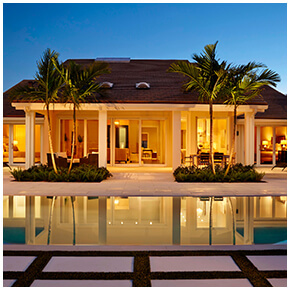 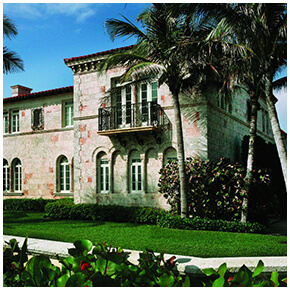 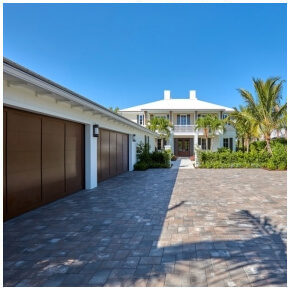 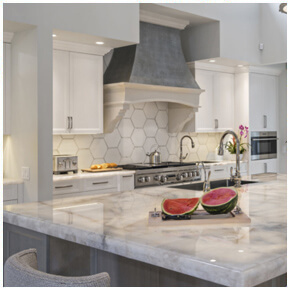 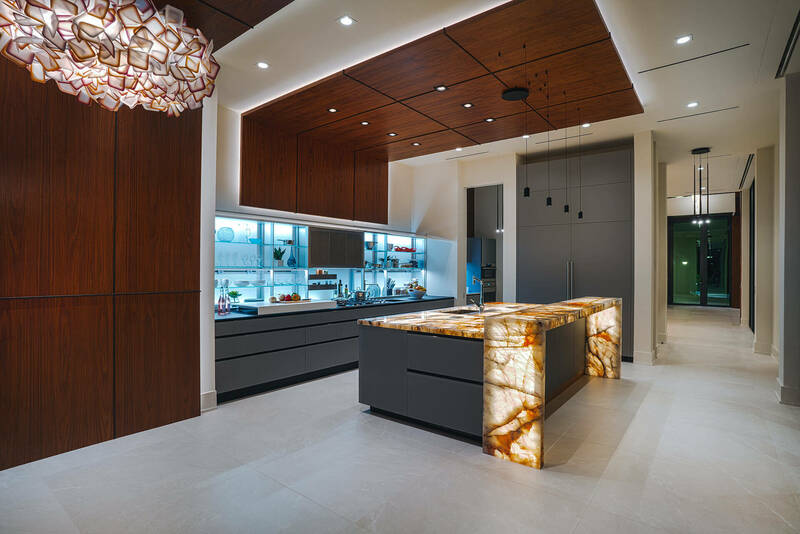 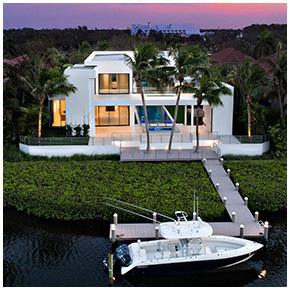 Turtle Beach Construction & Remodeling is one of South Florida’s Premier Builders of World Class Homes. 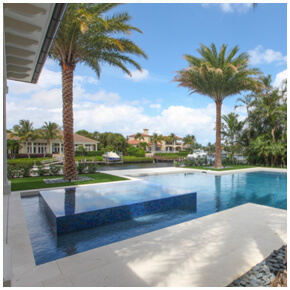 Specializing in construction and remodeling of Luxury waterfront residential estates, Turtle Beach uses only Top Quality Materials and the Highest Standards of construction for your home. 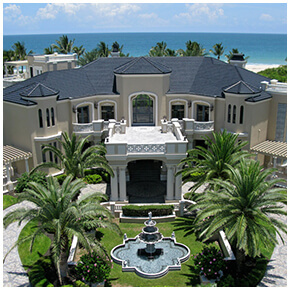 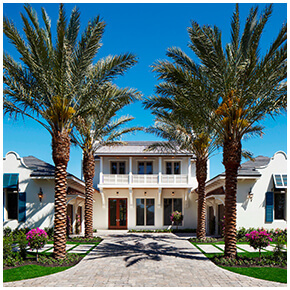 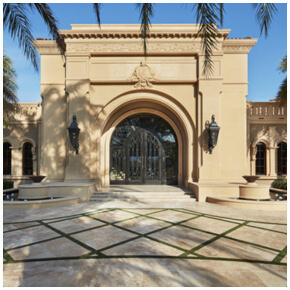 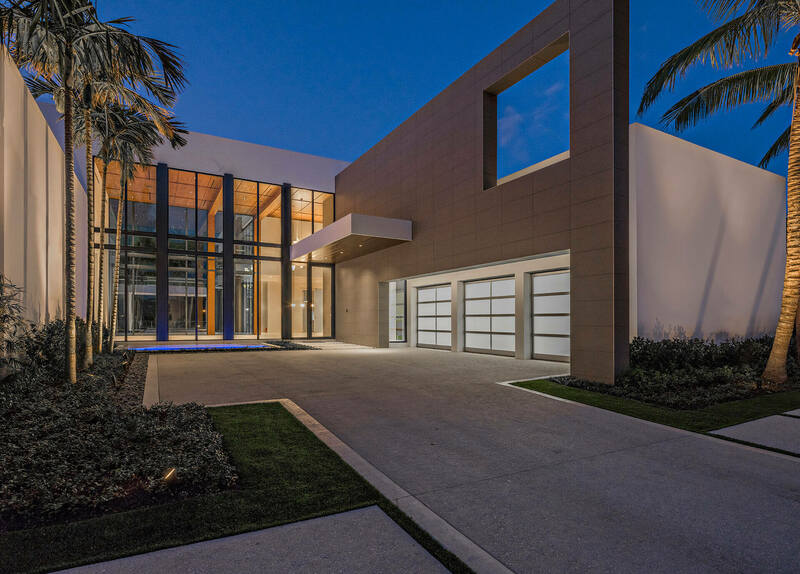 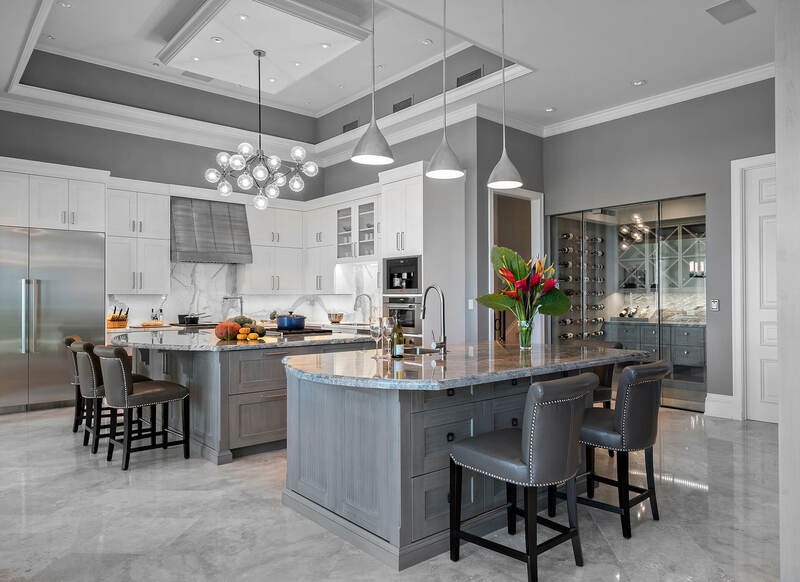 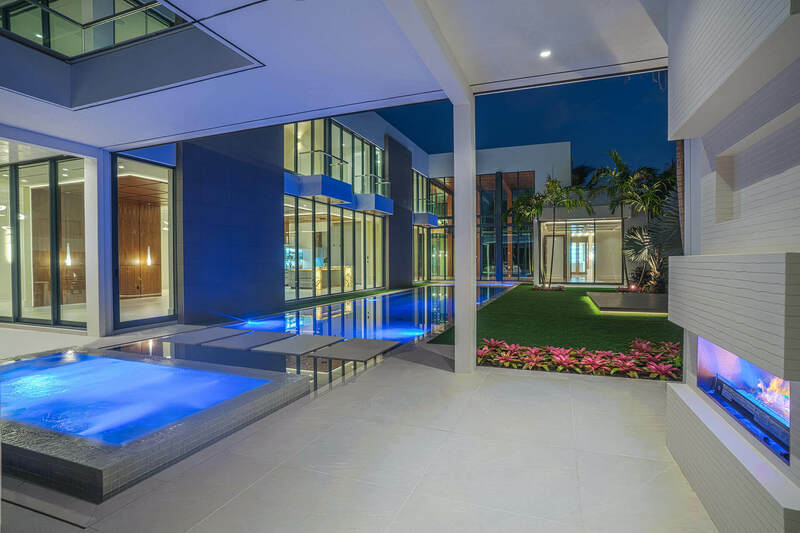 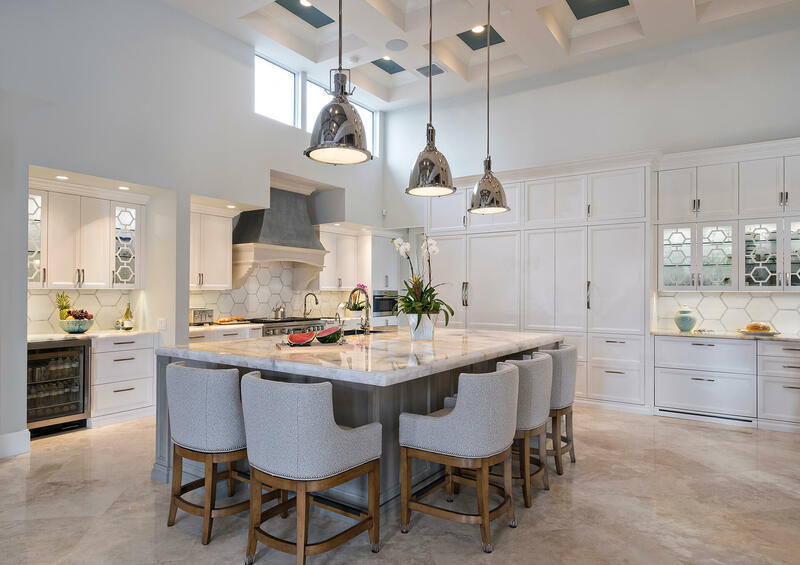 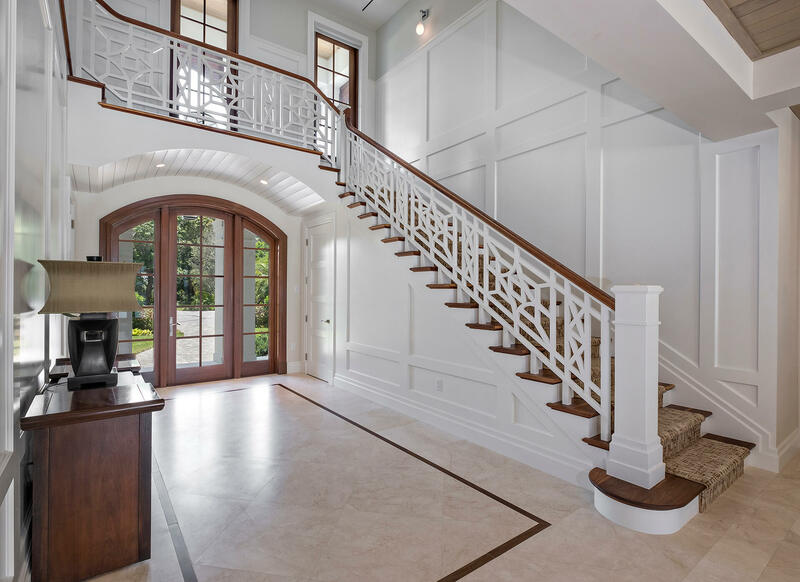 Located in Jupiter Florida, Turtle Beach is a certified building contractor focusing on Palm Beach and Martin County with an impeccable reputation and track record in the industry. 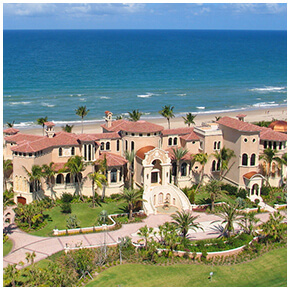 Manalapan, Ocean Ridge, Gulfstream. 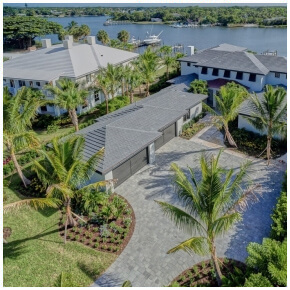 Hobe Sound, Stuart, Sewall’s Point, Palm City, Hutchinson Island. 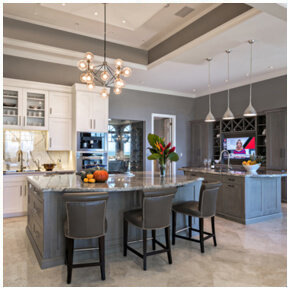 We specialize in creating the home of your dreams. 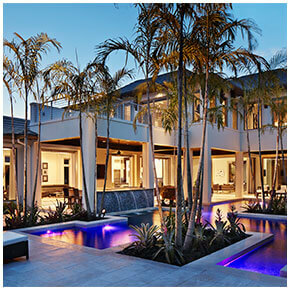 View our portfolio gallery or choose a style below.